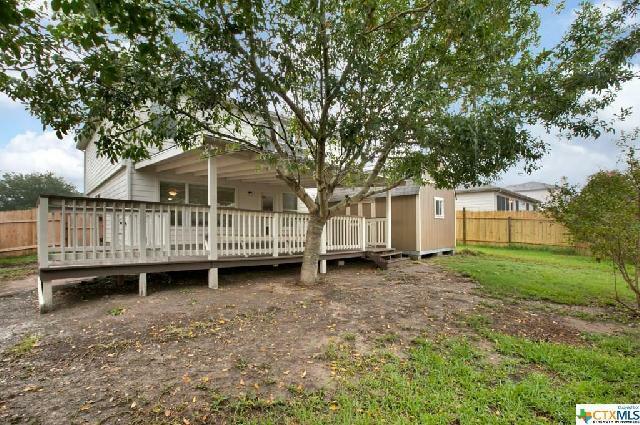 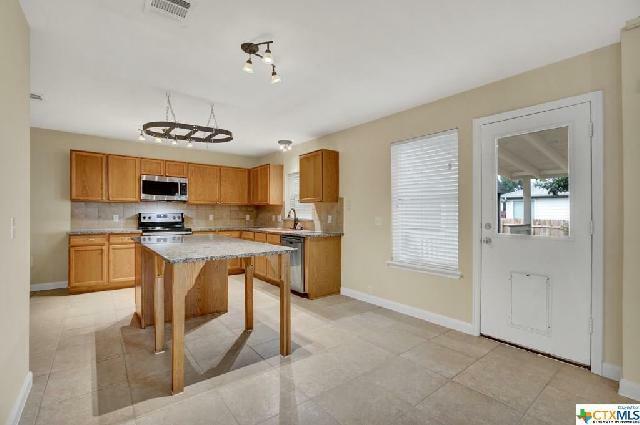 Remarkable space, flexible floorplan, 3 bedroom that can be turned into 4th. 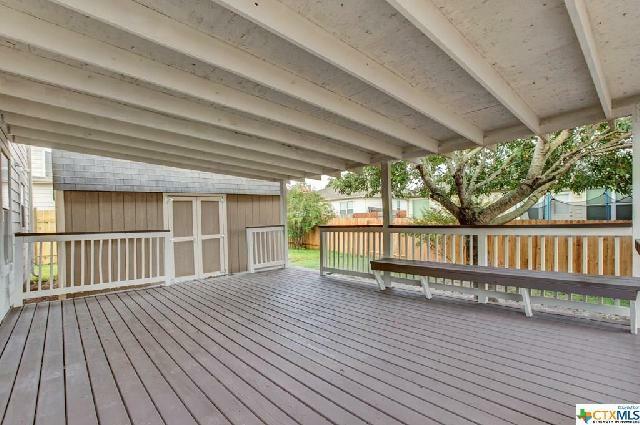 Deck and Covered Patio as well as Full sized 10X16 Tuff Shed installed 04/2017. 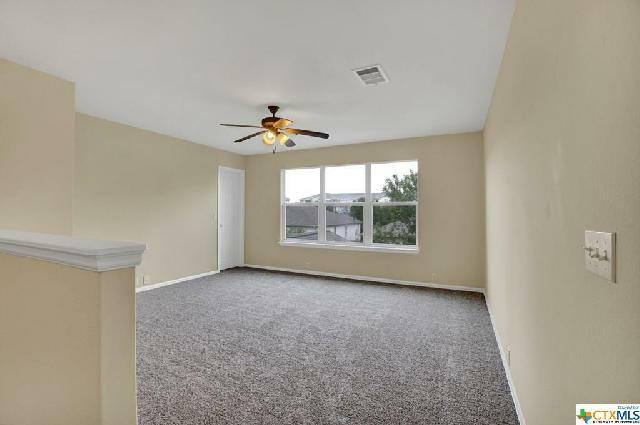 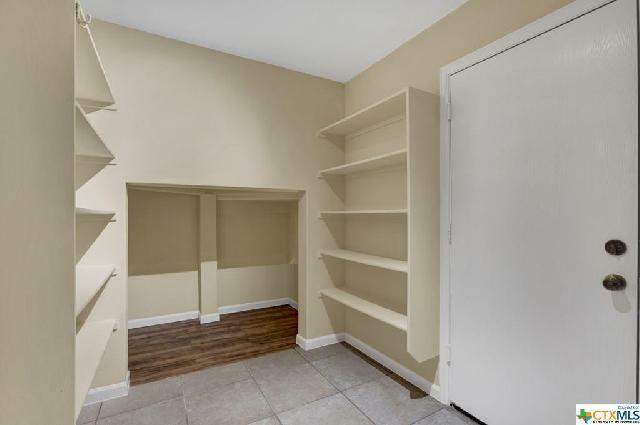 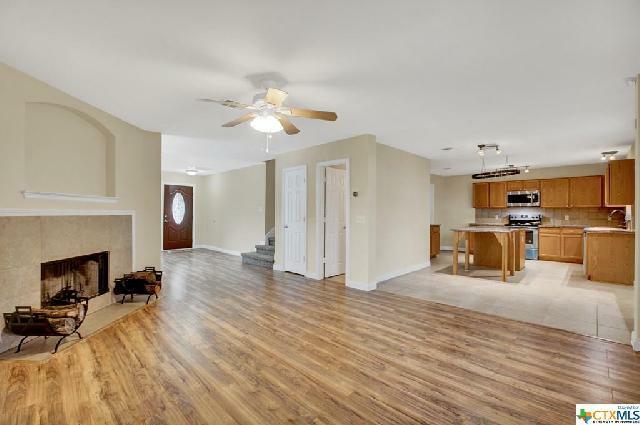 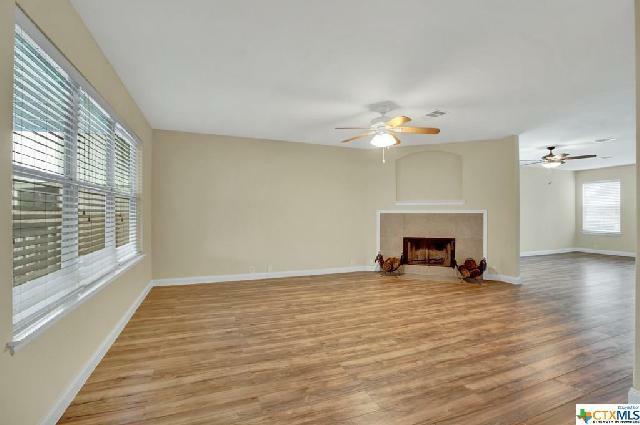 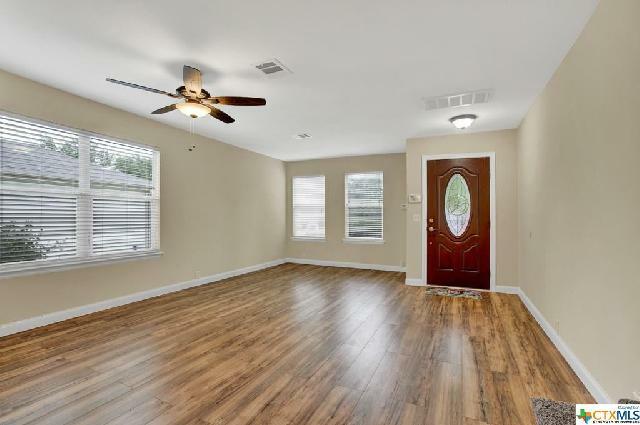 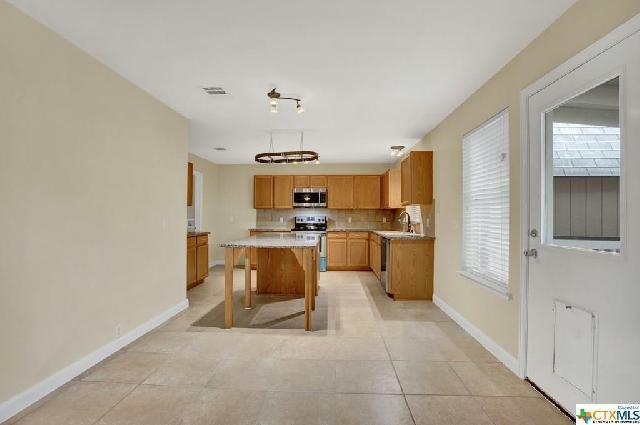 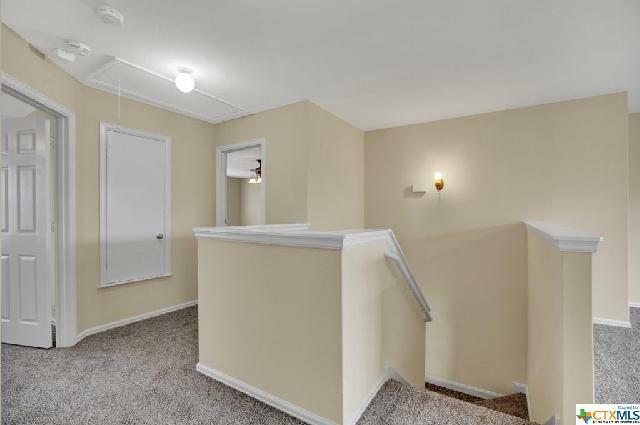 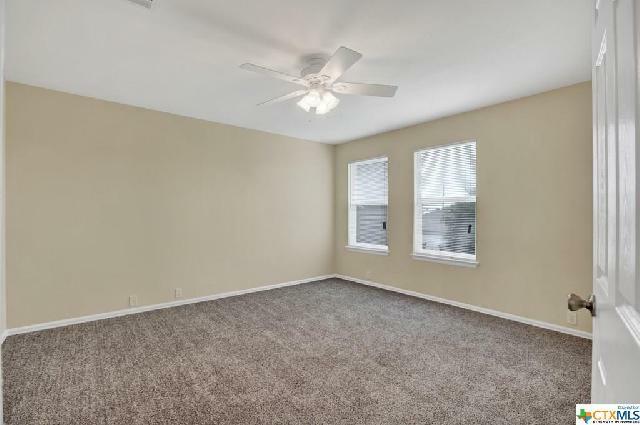 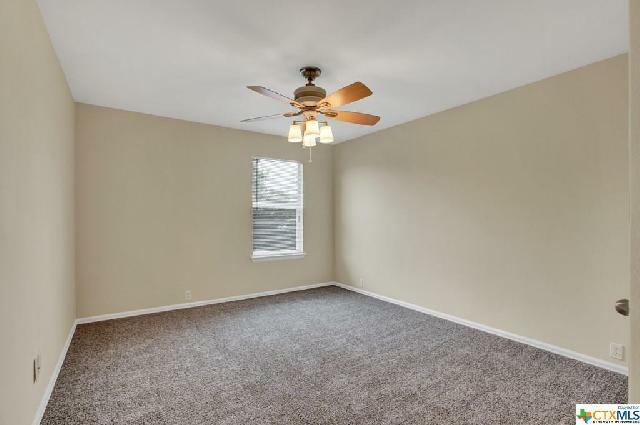 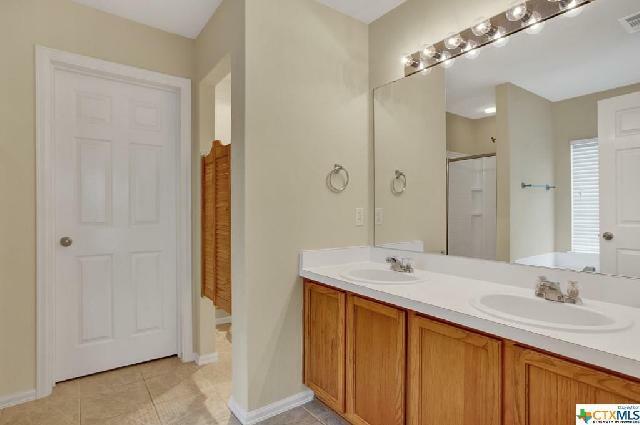 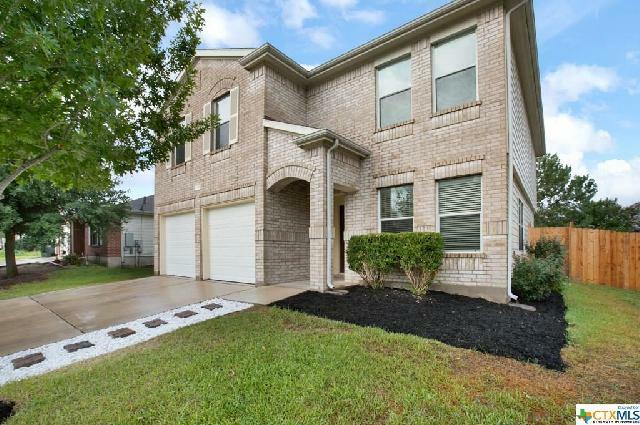 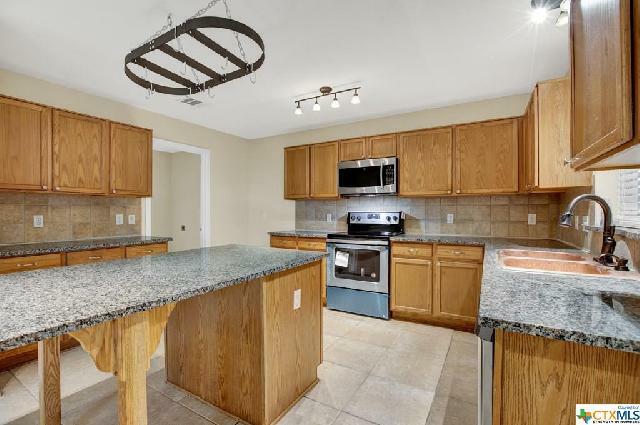 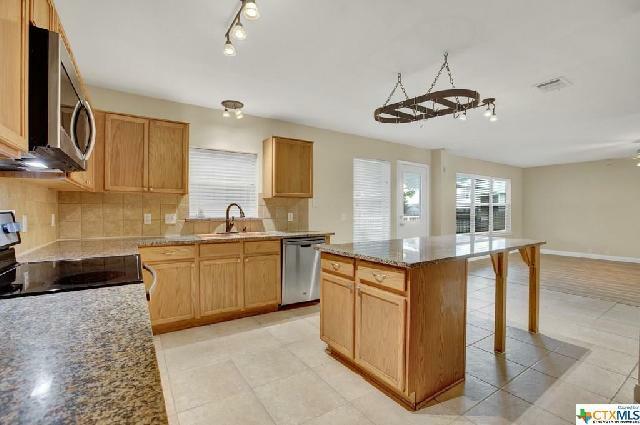 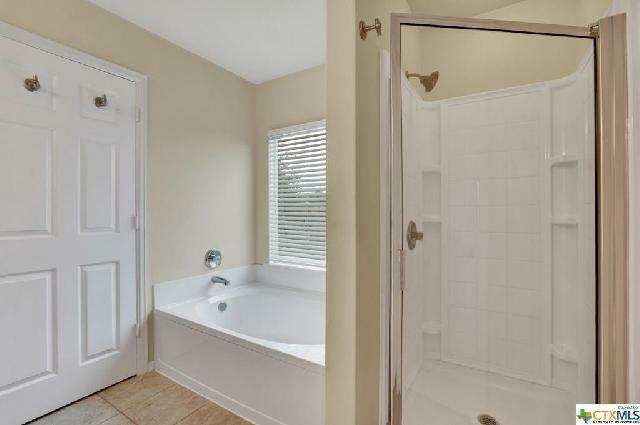 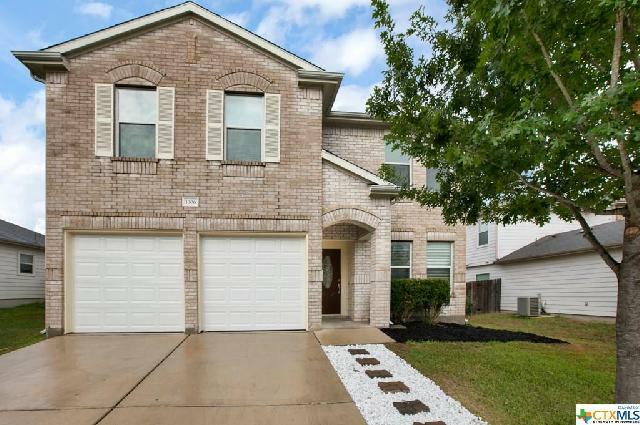 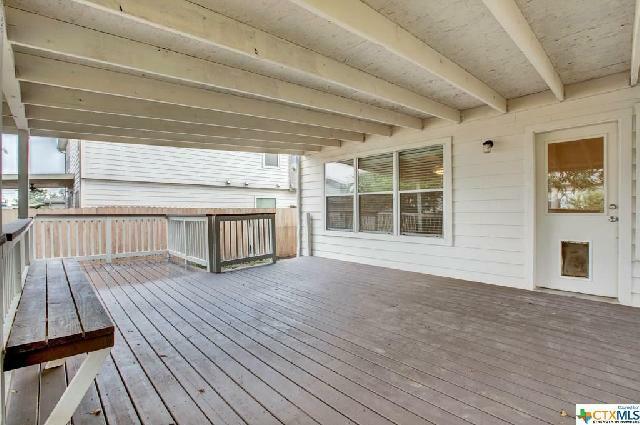 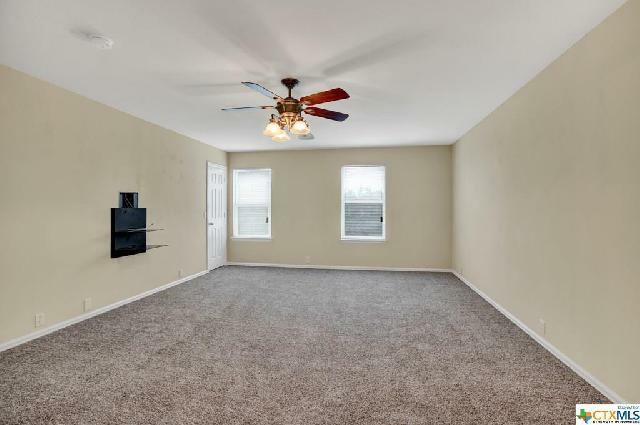 Recently updates like paint, flooring, granite countertops, and a copper kitchen sink. 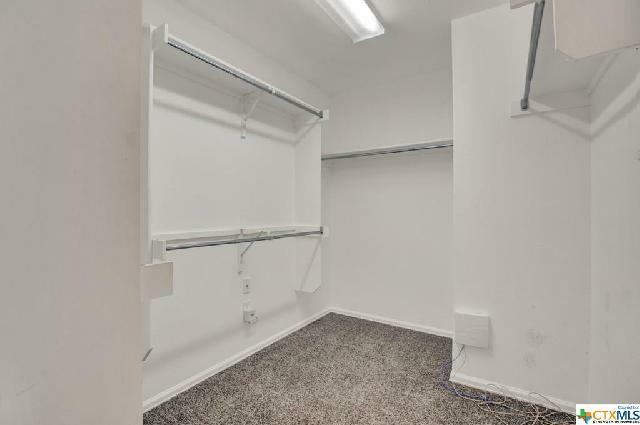 Close to city conveniences. 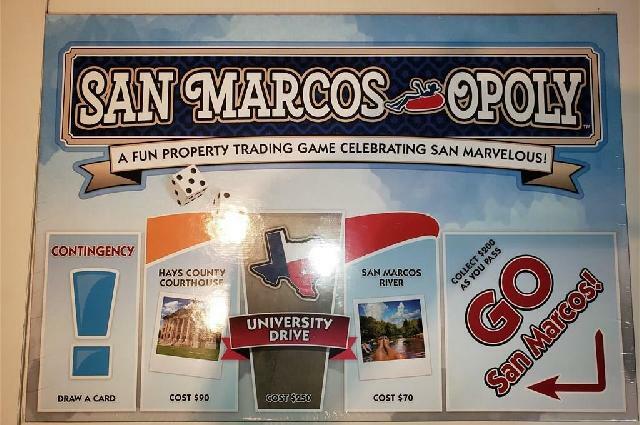 New Owner will get a complimentary "San Marcos-opoly" game (Woo-Hoo).